Count down the top 10 plays from Monday night. Count down the top 10 NBA plays from Monday night (December 22nd 2014). Top 10 NBA Plays: December 22nd (VIDEO). Count down the top 10 plays from Monday night. 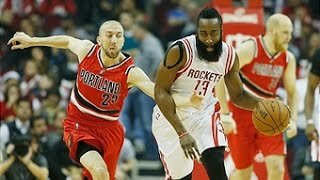 Repeat Top 10 NBA Plays: December 22nd ... Choose your time range using the slider.